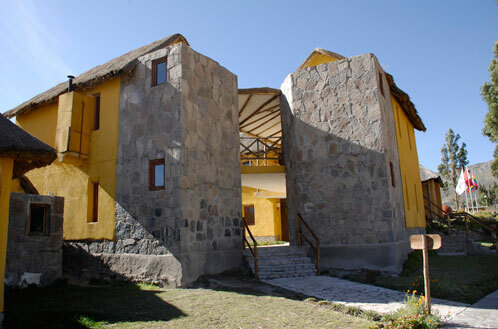 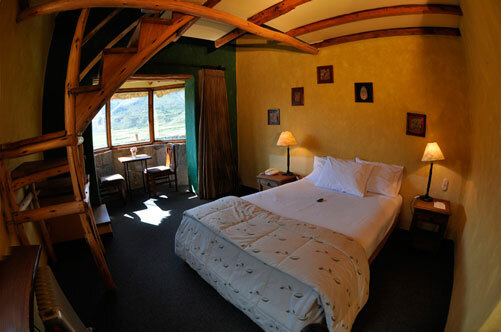 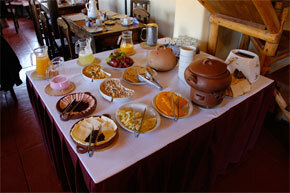 Eco Inn in the picturesque village of yanque is surrounded by the natural beauty of the Valle del Colca. 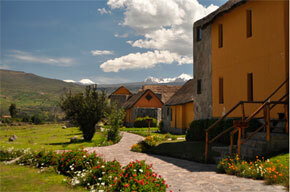 Ideally located across the valley with a spectacular view of the ruins of "Uyo Uyo, terraces and majestic mountains. 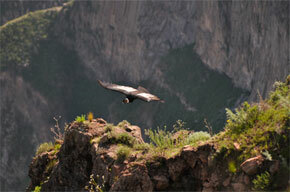 We are also near the Cruz del Condor, where you appreciate the flight of Condor.